A free romantic audiobook! ☺ And other free books! I switched to a new email service about a month ago and I'm still figuring it out. If you could change the world ... would you? 26 COMPLETE SCIENCE FICTION AND FANTASY NOVELS BY 26 BESTSELLING AUTHORS. MARKED BY FATE offers something for everyone. Whether you’re a veteran fan of science fiction and fantasy, or just giving the genres a try, you’ll be swept away to worlds of wonder and imagination crafted by 26 master storytellers. 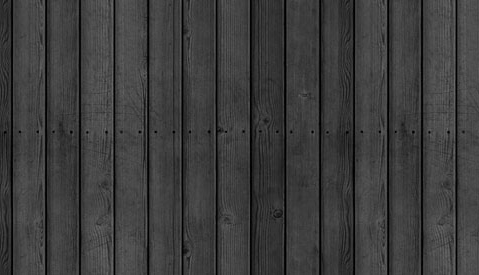 26 novels for an incredible bargain price. Claim your copy today! 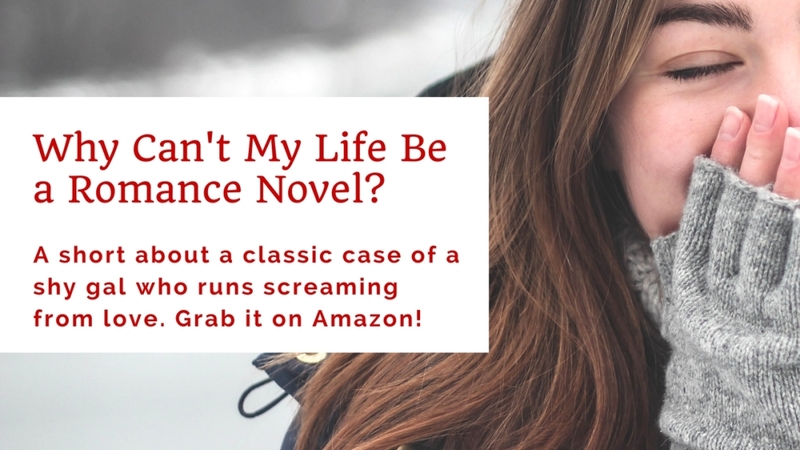 Free audiobook codes for "Why Can't My Life Be a Romance Novel?" And now you can grab this book on Audible too! It's a short, sweet audiobook, and I was very happy with how the narrator, Moira Todd, delivered with this story. I have some codes that allow you to get this audiobook for free from Audible. Just reply to this email and I'll send a code to you, with instructions on how to use it. And if you could leave a review on Audible, I'd very much appreciate it. FOLKS IN THE UK -- I also have codes for you! Lots of them! So all you Brits, Scots, Welch, Irish, and I bet you Channel Island folks too, reply to this email and I'll give you codes that work for Audible on your side of the globe. I've been AWOL because I've been a busy gal. 1) I've made What You Can't Take Back and Fifteen Inches Tall and Bulletproof now available in paperback. 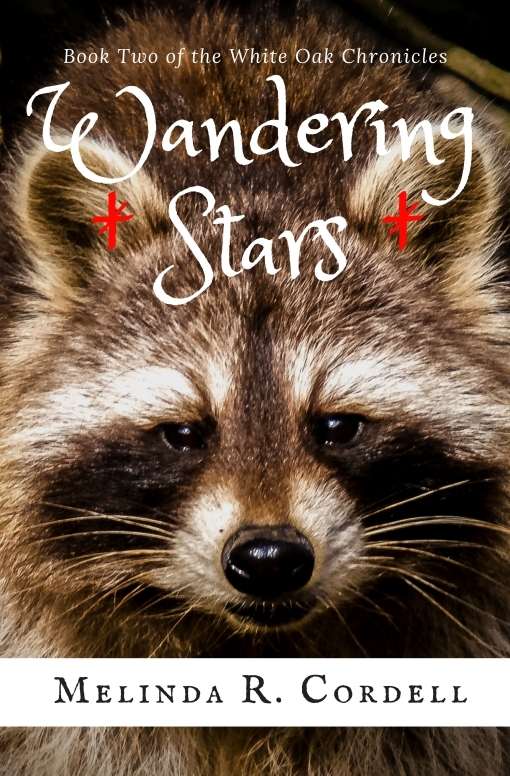 3) Wandering Stars, the second book in the White Oak Chronicles, is out! And so is a book called The Chieftain, which is ... well, it's a version of Outlander's Scar I wrote 20 years ago, only with illustrations, in a different kind of world, and with a lot of different events. This is going to take a lot of explaining, so I'll tell you all about it in the next newsletter, when I'm not running so fast. This is what I get when I put off my newsletter writing responsibilities. This is actually for a younger audience than Outlander's Scar, which is MG and YA -- The Chieftain is straight-up middle grade. I drew the cover art back in 1994, when I was working weekend nights, and then on Monday morning I'd drive to college. It was quite a time. 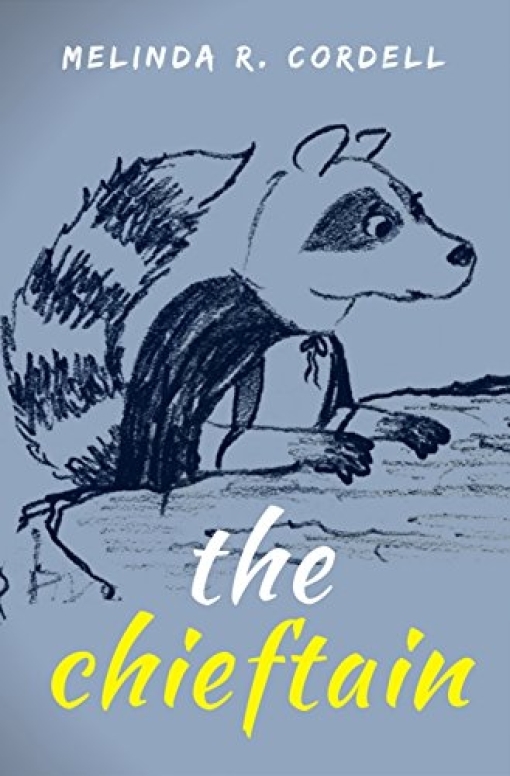 This book, the second in the White Oak Chronicles, is like Watership Down, only with raccoons that fight an evil spirit through singing magic. The White Oak Chronicles will pick up a number of fans of the Warriors series by Erin Hunter, as well as the Redwall books by Brian Jacques. Free houseplant book starting on Tuesday morning! I need reviewers, you need a free book -- we can work something out here, I bet! 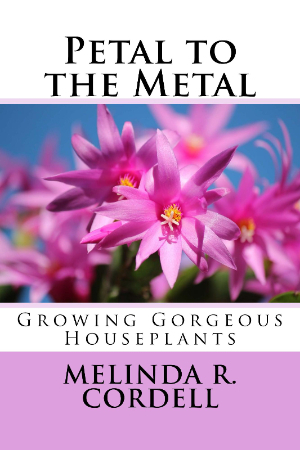 Petal to the Metal: Growing Gorgeous Houseplants will be free for Kindle from October 24 to October 28 -- Tuesday to Saturday. Grab a copy -- tell your friends to grab a copy. Heck, tell your enemies, I don't mind. But free is always a good price. Though for a limited time, of course, because dammit people, a hardworking author has got to eat. Magic. Romance. Portals. And war. Perfect for fans of The Mortal Instruments, Red Queen and Twilight. 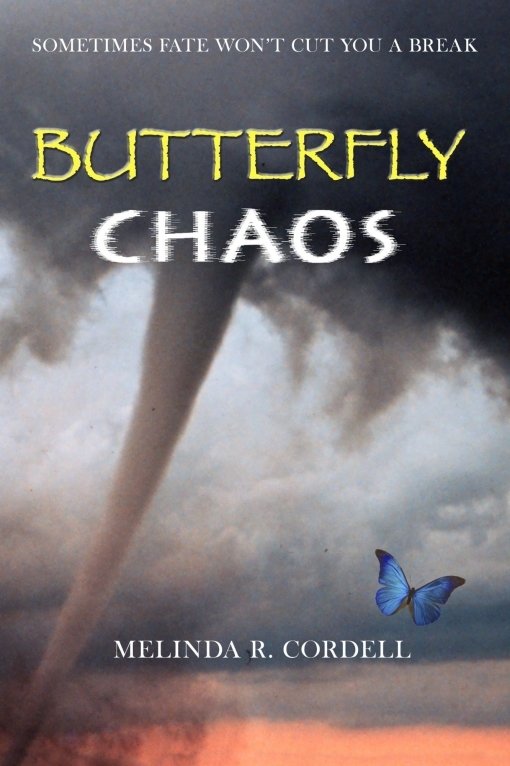 Seventeen year old, Dezaray Storm is blamed for the death of her parents, hated by her brother and secluded from her friends, but that doesn't stop her from believing in magic. Visions of the future, mysterious cloaked figures and a handsome stranger with the ability to teleport, lead to Dezaray tumbling through a portal and into another world where she is mistaken for its most powerful sorceress and saviour. But in a twisted turn of events, the true sorceress ends up lost in our world, wandering the streets of England with a broken device and the whisper of forgotten magic to guide her. The realm of Coldivor is on the brink of war, its enemies grow restless and its shadows have eyes. Only the true sorceress can help tip the scales in their favour and the two girls must trade back before their 18th birthday when the war that could shatter both realities, will rage. 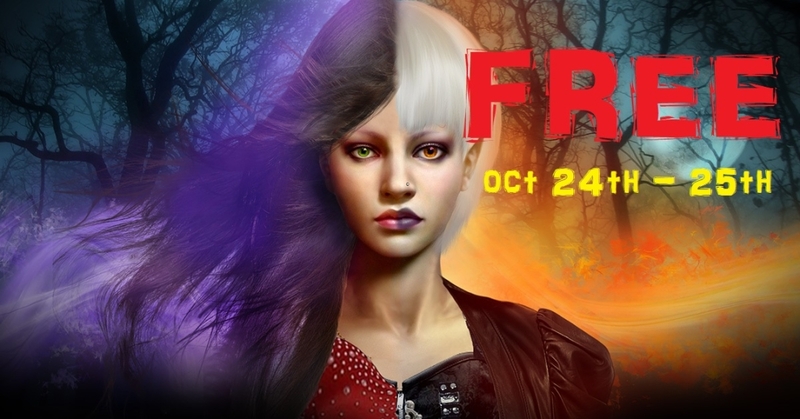 Welcome to the October Multi-genre Book Fair, Sunday, Oct. 22- Saturday, October 28th. 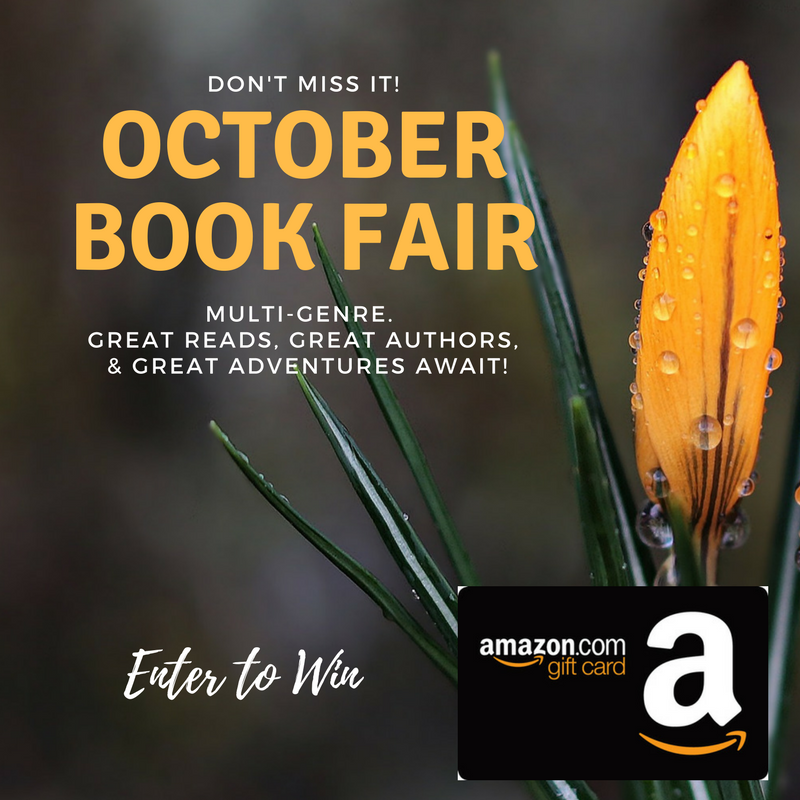 Scroll through all these books, and don't forget to enter the giveaway to WIN an AMAZON gift card! 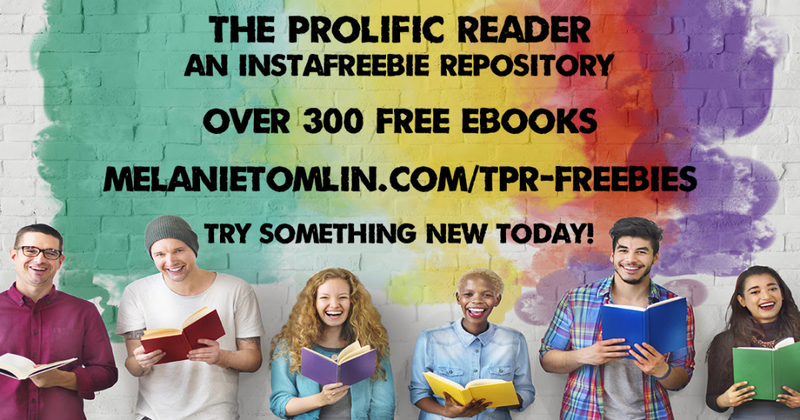 All books on The Prolific Reader are available to download for free via instaFreebie. It’s the perfect way to find your new favourite author. 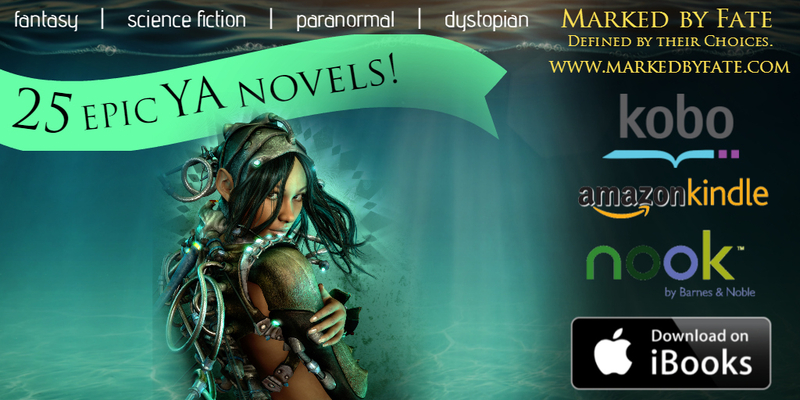 There are over 450 books on The Prolific Reader, from 370+ authors, spanning 25 genres. 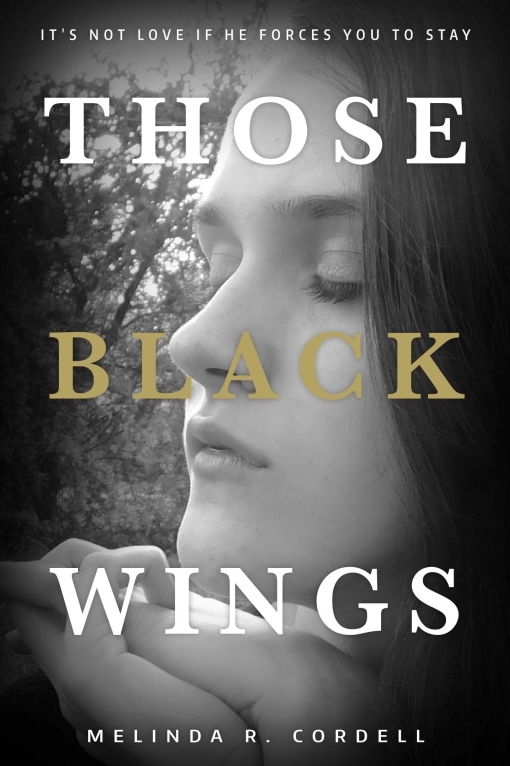 Kay Bachmann leaps into her freshman year of college, eager to start fresh and be the girl she’s always wanted to be. She meets Carter, who falls for her like a skydiver with a busted parachute. He sweeps her away in a whirlwind romance, and before Kay can think straight, they’re going on dates. But when Kay discovers a family secret, she starts looking at the relationship in a whole new light. Three months after her cousin Toni died, Cassie is still reeling. Toni’s best friend now ignores her in the halls. Cassie’s cousin is dating the girl who torments her in gym. And Cassie has maybe a teeny-tiny crush on the boy who pulled Toni’s body out of the river. Then Toni’s ghost visits Cassie and reveals that in two nights, a powerful EF3 tornado will rip into a dance hall, killing those three kids. You received this email because you got one of my books on Instafreebie or made a purchase from me.